Not all of us can afford to upgrade to the latest Mac products on the market, but with the right apps, you can breathe new life into your older model and save a pretty penny in the process. The Black Friday Mac Bundle can help you toward this end by netting you 8 of the top Mac apps out there for a whopping 95% off. 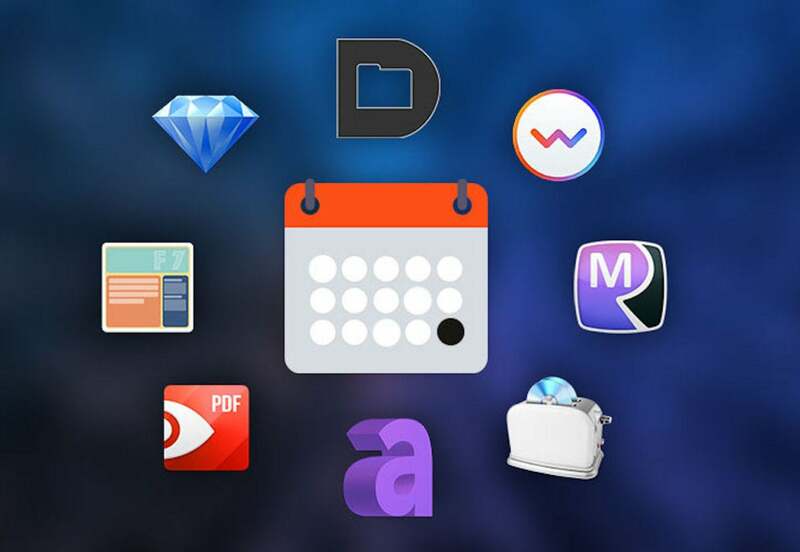 Spanning across top categories, like PDF editing, media, productivity, and optimization, this 8-app collection bolsters your Mac's potential from every angle. Use PDF Expert to seamlessly edit, annotate and merge tricky PDFs, or tap into Roxio Toast 16 Titanium and easily capture your screen, burn digital media, and edit videos with zero hassle. With 8 top apps to work with, you can take your old Mac to new computing heights, and it starts with the Black Friday Mac Bundle. But, you'll need to act fast, because this collection is only on sale for a month. Get it for $39--more than 90 percent off the normal $492 price.